Playwright Gillian Greer may not be well known yet, but she is fast becoming one of London theatre’s tastemakers. 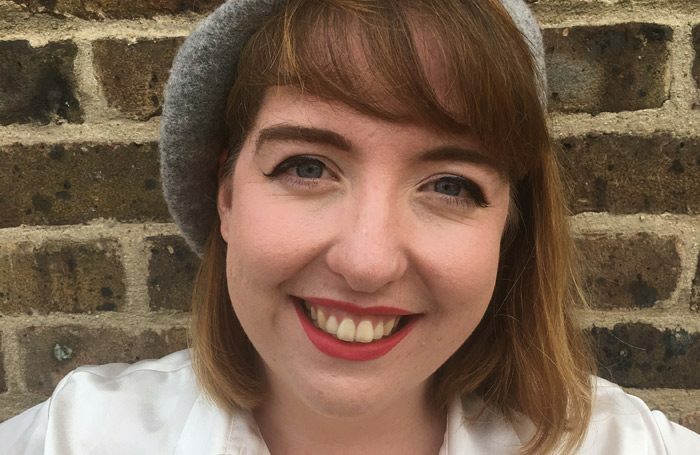 Not only is she a senior script reader at the National Theatre, she is the first head of theatre and performance programming at Vault Festival, which opens this week. It all started in Dublin, when she was employed as a script reader for the Abbey Theatre. At the same time, she started writing, and her inaugural play Petals – a coming-of-age tale about a young Dubliner experiencing her sexual awakening in a repressed Catholic society – was nominated for best new play at the Irish Times Theatre Awards. Doors opened and Greer moved to London. 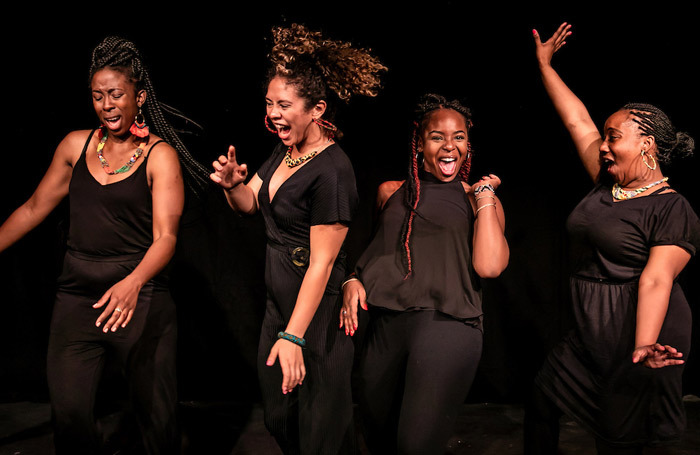 Winner of one of The Stage’s Edinburgh Awards, a fast-paced and funny examination of the misogyny faced by black women. Directed by David Aula and starring Juliet Stevenson, a rehearsed reading laced with little touches of magic that’s on for two nights only. The show from Hermetic Arts, whose podcast-turned-play Unburied was deliciously intelligent and seriously scary. Winner of the Summerhall Award, an elusive but exquisite folk storytelling show created by writer and musician Jim Harbourne. The new play from journalist-turned-playwright Joseph Charlton, whose play Brilliant Jerks, about Uber, was one of the hits of last year’s festival. The benefit of Greer working at the National and Vault simultaneously is that she has been able to programme plays she originally read as a script reader. Inside Voices, 17, Pufferfish, Bottled, and Tryst are all plays that will be making an appearance at Vault, which Greer discovered as a script reader and has been able to support to production. Her work at the festival is also beneficial for the NT. “The fact I’m working at Vault as head of theatre, and I am aware of all these astonishing up-and-coming new artists and their work, can only mean the NT is more conscious of the work as it is happening,” she says. Hospitality manager at McDonald’s, where I learned to make balloon animals. I am very proud of that. Reader at the Abbey Theatre. 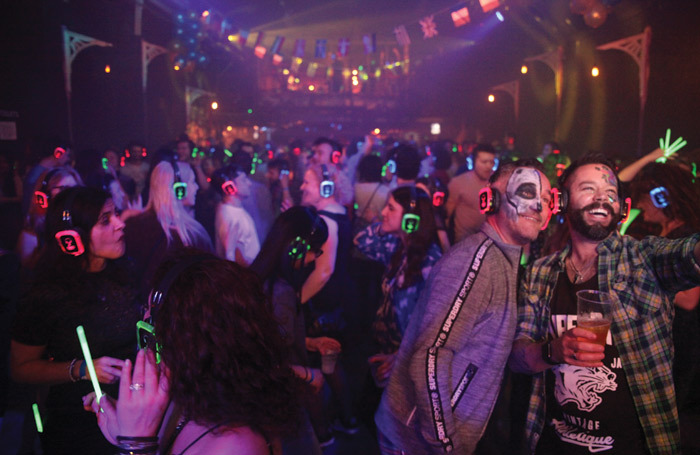 After Vault Festival finishes I will be starting at Clean Break as their creative associate. Talent will out in the end. The work of Irish playwrights, particularly Marina Carr and Mark O’Rowe. If you hadn’t been in theatre, what would you have been? I wasn’t comfortable saying ‘Macbeth’ when it was on at the NT. 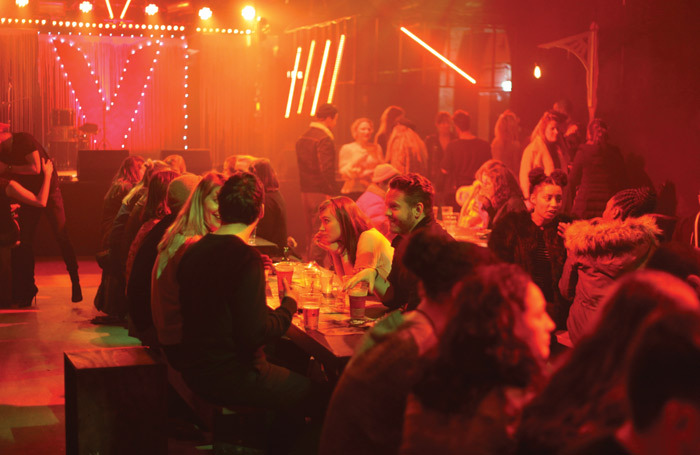 There are eight packed weeks of theatre, comedy, immersive experiences, cabaret, live performance and late-night parties at Vault. Of the work in the programme Greer has put together, 53% is female-led, 25% LGBTQ-led and 11% disability-led. The most challenging thing, she says, is taking care of 200 shows, “and showing them all the same amount of care, attention and love that I would like to give them. It’s intimidating because that’s an awful lot of artists to support. It’s important to me that they all truly feel supported and to give each artist the individual focus they need. We have managed to do that through strong communication but it’s a daunting task when you have that many shows to care for”. Despite being a playwright, her day job is about making decisions that affect her peers, choosing who and what gets programmed. “Taste is an interesting question and it’s one that comes up a lot. Ultimately I’m not programming to my own personal taste – that applies when I’m a script reader at the NT or anywhere else. I am not working as a director to find a play I am really passionate about and want to put on. What I’m looking for is quality, and the belief that this story will find and indeed deserves an audience. In her work she writes about sexuality in society. The theme weaves itself throughout her plays. Her latest play ‘Meat’ was shortlisted for the Theatre503 Playwriting Award 2018. The story navigates sexual assault allegations in the current climate and focuses on how one couple deals with an unforgivable act in their relationship, and if, and how, they can rectify this trauma together.